The Windows Project was delighted to be a part of Tate Exchange once again this year! 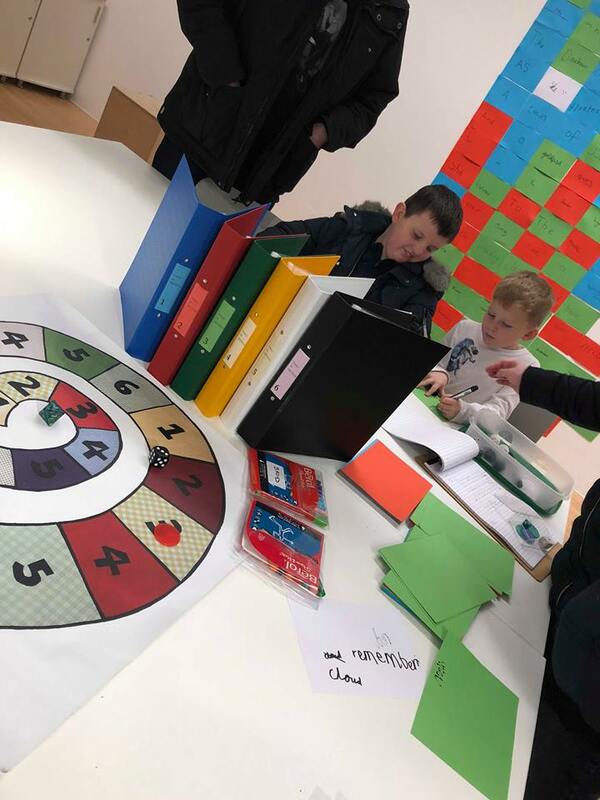 We brought with us our new game Poetry in Motion, as well as our much loved favourite The Amazing Push Poem Machine from the 27th - 30th December and hosted a final date on 5th January. Poetry in Motion used quotes from a selection of poems involving movement as prompts. This encouraged visitors to create a selection of dynamic pieces including one which told the story of the sun and his trip into town! 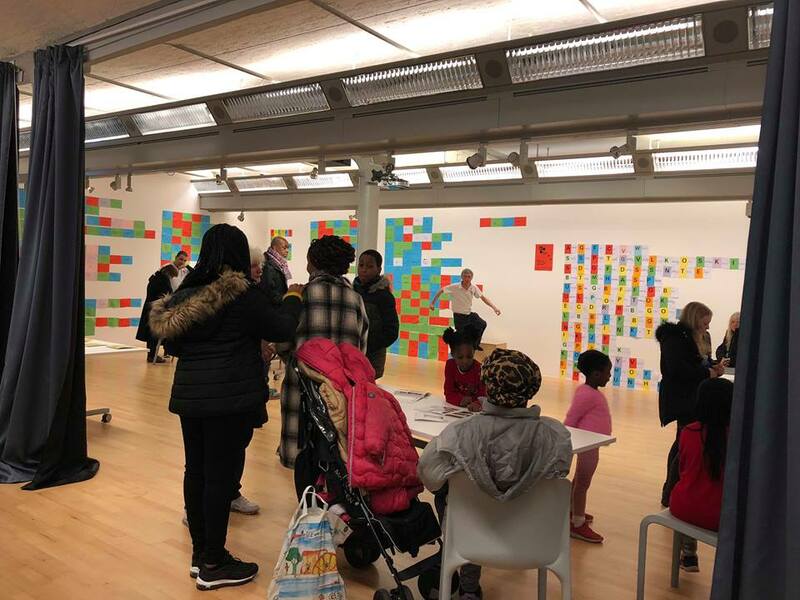 More information about our new game Poetry in Motion, how to play and copies of the poems created by visitors at Tate Exchange will be available here in the coming days! Thank you from everyone here at The Windows Project to all who gave it a go!